Open Concept, Large Kitchen, Deck, 2 Car Garage! Welcome Home! Traditional home in Burbage Lake Villiage features open concept living space with large kitchen. Family room with gas fireplace & formal dining. Large 2 car attached garage with opener. Nice back yard & deck. Walk to rec center, playground, tennis court & pool. New Roof! 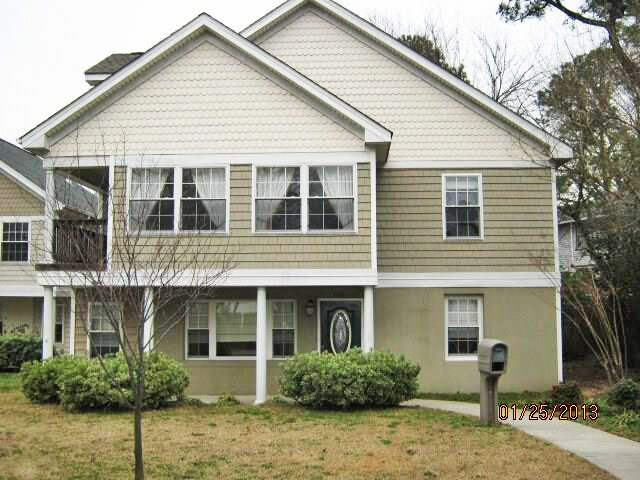 See Other Homes In Burbage Grant! 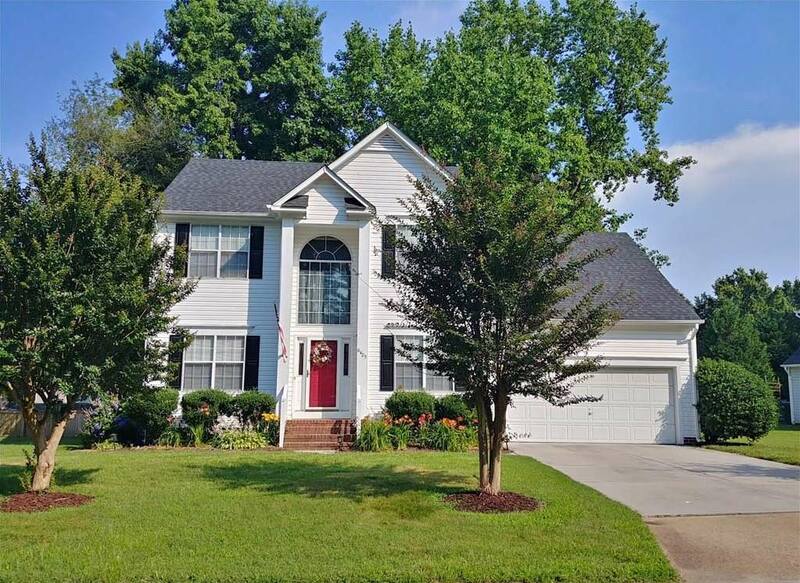 Beautiful Well Maintained Suffolk Home! Ends on Cul-de-sac. Huge corner lot. Beautiful home very well maintained. Large open eat-in-kitchen, w/ beautiful back yard views. Large master. Cathedraled Frog. 2 zone cooling. Architectural roof. 2 car side load garage. Nice deck for BBQ’s Nearby shopping and interstates. Shadowlawn Luxury Condo With No Condo Fees! 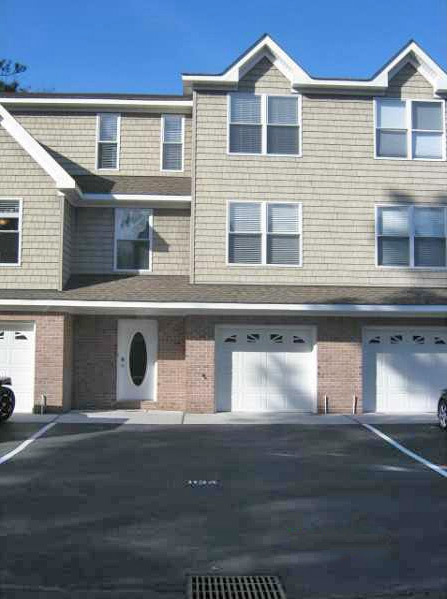 Luxury condo at the oceanfront with no condo fees! Open floor plan with cathedral ceiling and bright kitchen with stainless steel appliances, gas stove, granite counter tops, and real hardwood floors. Master suite with two walk-in closets, jetted tub, and separate shower. Two first floor bedrooms, garage, and outdoor shower. New downstairs travertine patio installed and enclosed with new aluminum fence, and new landscape. Nest home comfort and control system conveys. Dual zone heat and air with upstairs unit replaced in 2016 with a 10 year part warranty. 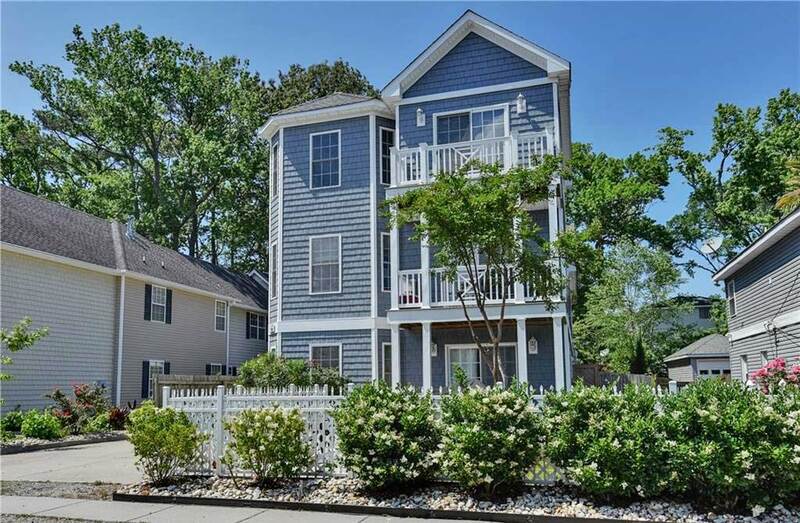 Five blocks to the beach to enjoy the boardwalk, restaurants, vibe district and outdoor summer concerts! See Other Homes In Shadowlawn! 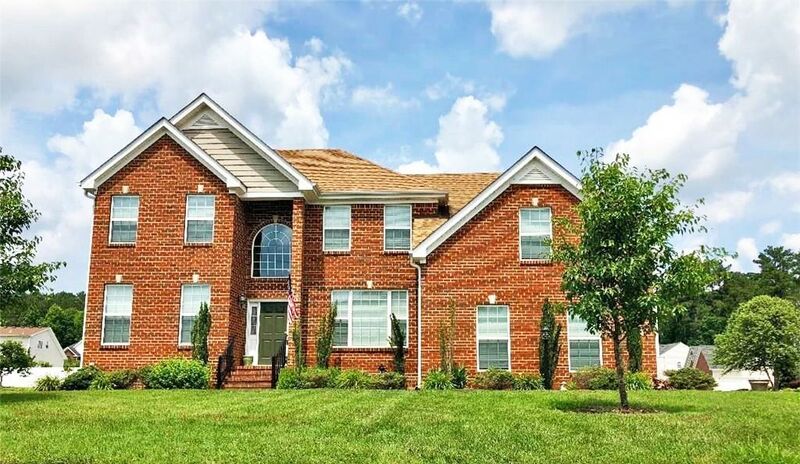 Spacious 2 Story Family House! 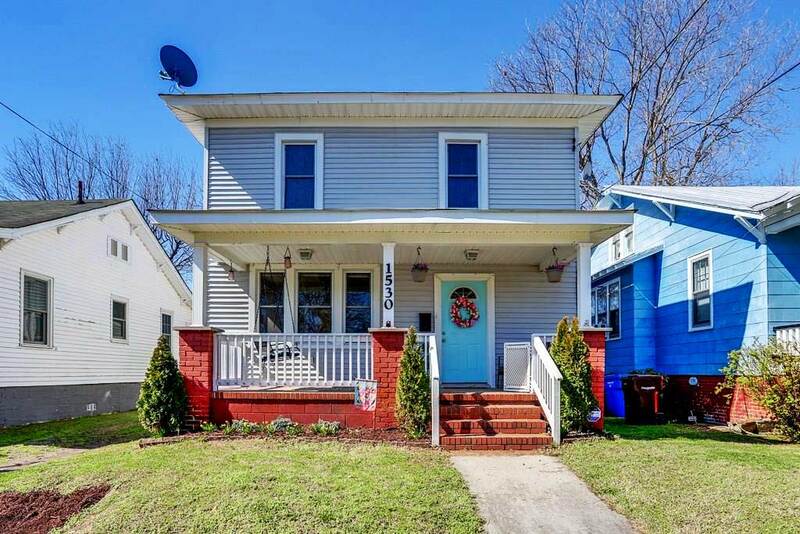 Spacious 2 story family home 3 bedroom 2.5 bath large newly fenced yard with pecan and black walnut trees with lovely large deck. Updated in April 2016. Easy access to interstate! You won’t want to miss out on this fantastic home! Priced to sell!!! 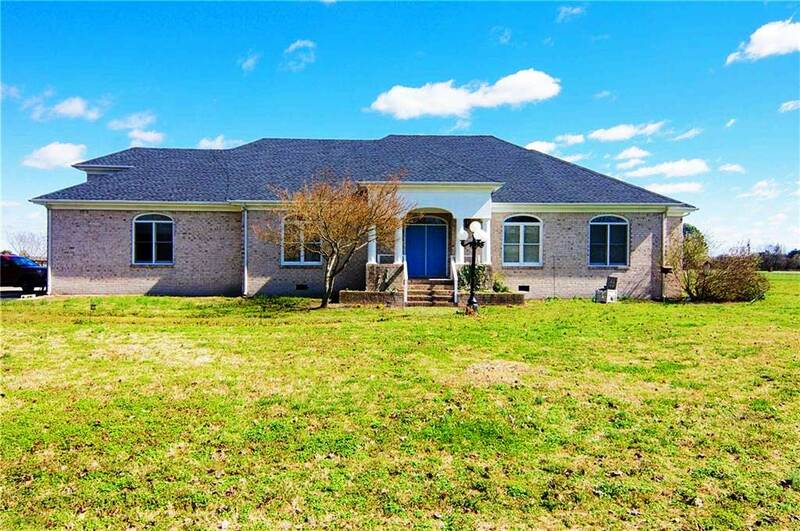 Huge Western Branch Home With Screened Porch! 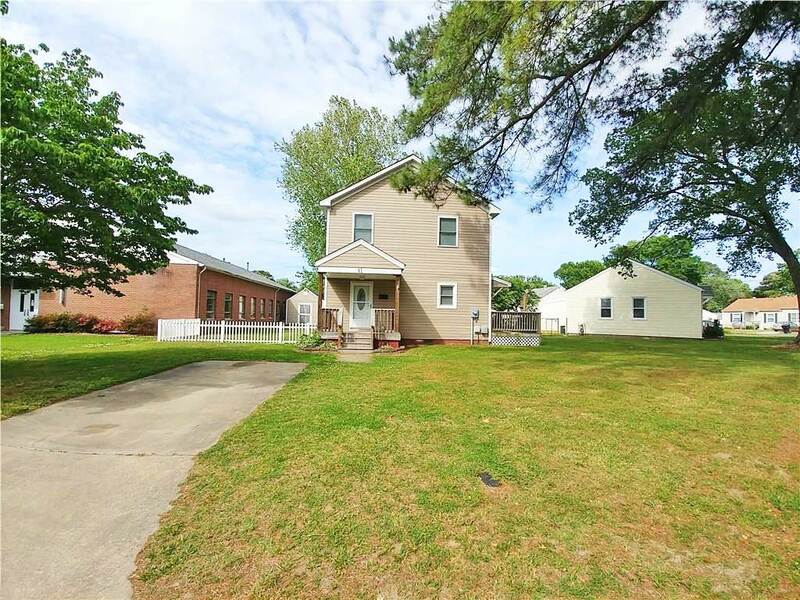 Very nice home located in desirable Western Branch. Huge den with gas fire place . 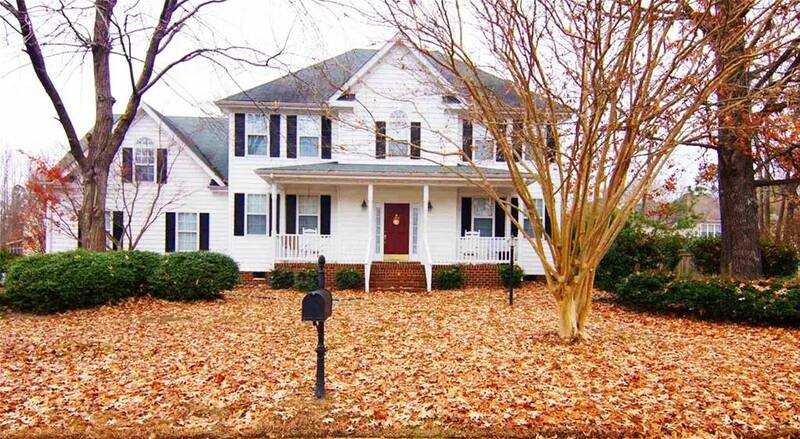 Large deck and nice size screened in porch to sit and enjoy the heated in ground pool. Large master bed room . Master bath has jetted tub . All it needs is new owners. 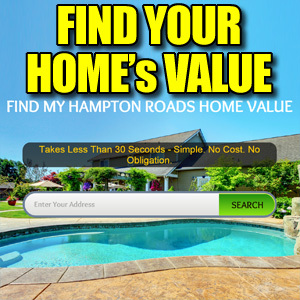 See Other Homes In West Chesapeake! Huge Larchmont Colonial On Corner Lot! Charming Colonial on Corner lot in Larchmont. Hardwood floors throughout, large open Kitchen with range in center island and lots of cabinet and counter space including desk area. Formal Living and Dining room with separate den and sun porch on the front of the house. Four good sized bedrooms upstairs, two are connected and could make a large master suite complete with a sleeping porch. Permanent stairs to attic allow for lots of storage space. Side porch near the driveway and a storage shed outside. 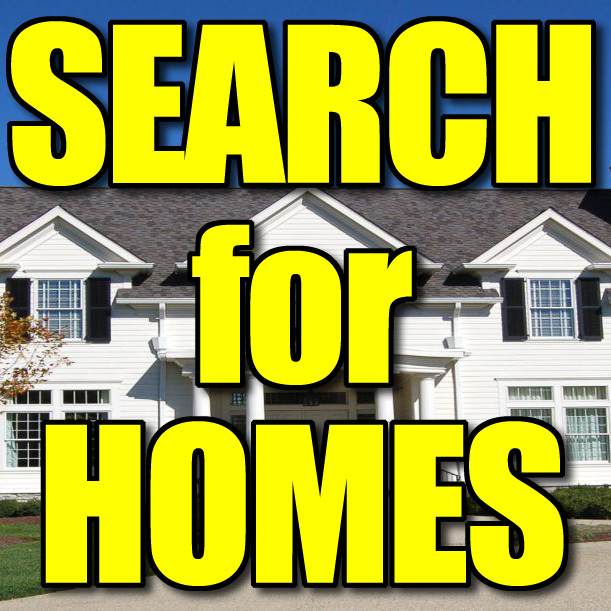 See Other Homes In Larchmont!